It's one of the most versatile oils and a must-have skin care product. 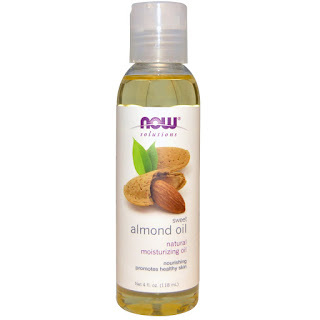 Rich in oleic and linolenic unsaturated fatty acids, as well as vitamins and antioxidants, sweet almond oil is famous for its exceptional moisturizing, nourishing, protective, soothing, healing, anti-inflammatory, regenerative, rejuvenating properties, as well as being a powerful antioxidant fighting free radicals and preventing premature aging. It absorbs quickly without leaving a greasy residue, deeply moisturizes and nourishes the skin, improves its elasticity, making its soft, smooth, and supple, prevents dryness and dehydration, evens out the skin tone, improves the complexion, calms itching, reduces irritation and inflammation, facilitates healing, helps fight eczema, psoriasis, dermatitis, prevents and reduces stretch marks and scars, relieves pain caused by sunburn and peeling skin, heals sore and chapped lips, small wounds, cuts, burns, smoothes out fine lines and wrinkles, restores luster to dull and lifeless hair, acts as a natural sunscreen. 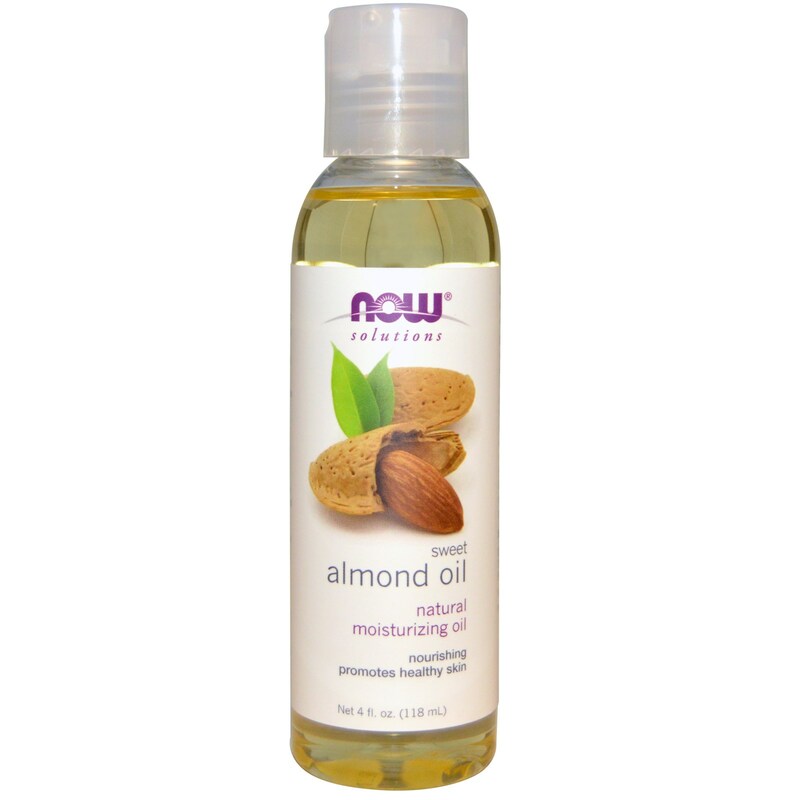 Sweet almond oil is an amazing base oil which can be blended with different essential oils. With every purchase you gain a credit of 5% of your order amount!